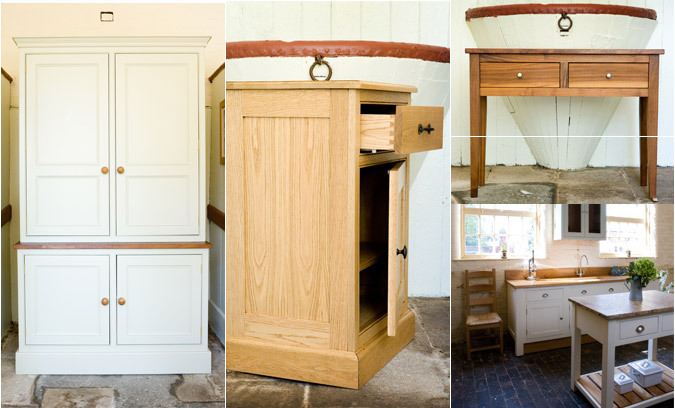 Our handmade furniture can be made from any hardwood but most frequently our customers choose Oak. American White and European Oak are most commonly used for furniture but where possible we like to use English Oak for its natural beauty and stability. Oak furniture can be complemented with a matching or contrasting top or combined with a painted piece in the same style to achieve an eclectic look.